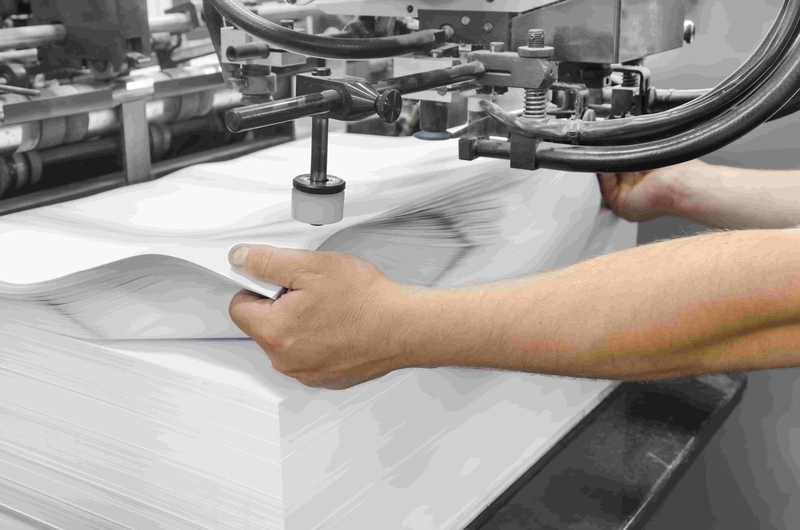 About Us- Offset/Digital Printing Press – Best Printers in Jaipur, Rajasthan. If you want to convey your thoughts and ideas with beautiful prints, then NavPack & Print is the right place for excellent printing services. We started our operations under the banner Dainik Navjyoti (1936) – an established Print Media Group in Jaipur. We provide bespoke solutions that bring your creative vision to life in an attractive and sophisticated manner. 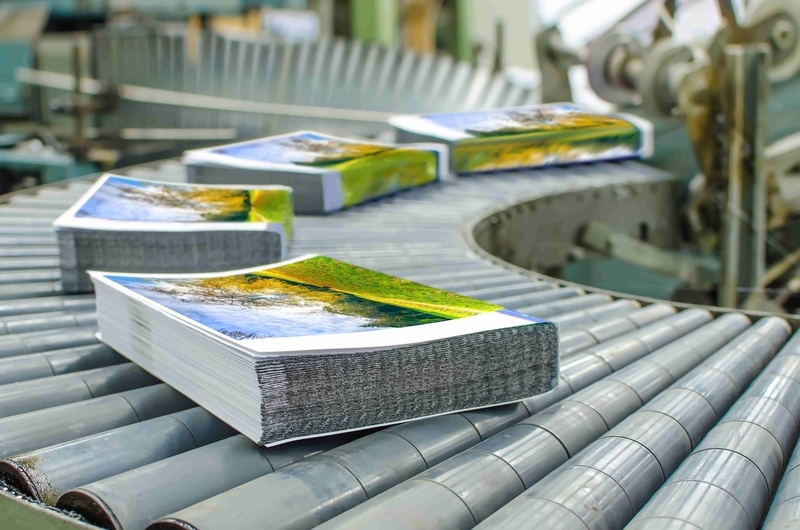 We are equipped with world class technology that goes hand in hand with our passion for printing. Our unique approach - we understand and analyze your requests in detail, before we start any printing job. Our team focuses on every minute aspect from sample prints to finished output, which makes the prints perfect. Why Choose NavPack & Print? At NavPack & Print, we define printing as an influential art. Well equipped and latest machineries supported by highly skilled manpower, you can entrust us with all kinds of printing tasks. We have emerged as the all-in-one solution provider for all kinds of printing jobs. Our facility in Jaipur, spread over 20,000 sq. ft., guarantees high print quality with a variety of modified solutions that fulfills your expectations. EACH AND EVERY PRINTING TASK IS CRAFTED DILIGENTLY AND SENSITIVELY FOR A PERFECT OUTPUT SO THAT YOUR DESIRED RESULTS ATTAIN GREATER HEIGHTS.